​We have prayerfully decided that the Ministry Conference will not be held in 2019 in order for the Ranch to pursue a year of Sabbath rest. Please contact the Similar Ministries Team with questions: similarministries@cpyr.org or (541) 330-0123. Empower the Ministry. 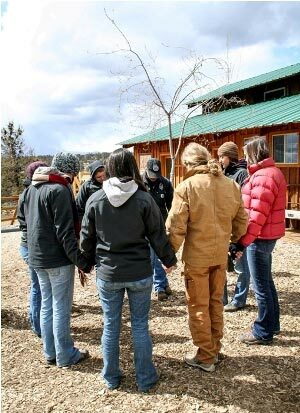 This is one of the four mission pillars on which Crystal Peaks Youth Ranch stands upon. After the book Hope Rising was published, the ranch received a great deal of correspondence from like-hearted individuals who wished to learn how to create a similar program. In 2005 the ranch responded to this need by establishing our first Information Clinic. These Clinics have been held every year since and continue to be highly attended. Today, over 200 new similar ministries have been shouldered into existence around the world. Continuing our desire to strengthen and support the relationship with these ministries, in 2012 Crystal Peaks held its inaugural Leadership Conference. 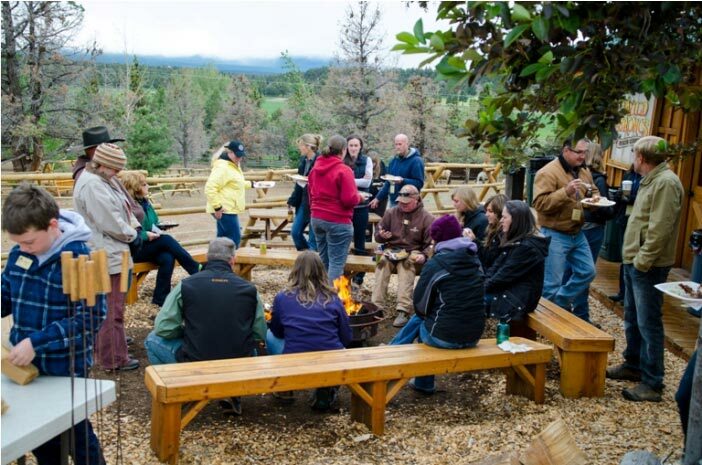 Directors, selected core teams of staff and volunteers from participating ranches were all encouraged to attend. As we continue to refine the purpose of this event, beginning in 2016 it became the DEEPER - Jesus First Ministry Conference. This event is set apart for leaders desiring to grow in their personal relationship with Jesus Christ. Some of the topics addressed include: ministry leadership development, resistance-free horsemanship, program horse selection, creative ideas for sessions, in-depth instruction regarding volunteers, funding principles, encouragement through trials, and, most importantly, the emphasis on keeping Jesus Christ as the focus of all. Registration for this conference is reserved for ranches that are actively serving their community and have completed the CPYR Similar Ministry Application process and are current with their required Annual Update. Ideally, those who participate have already attended one of our previous Information Clinics. Conference size is intentionally limited to create an environment that fosters greater opportunity for relational depth among participants. Click here for a sample schedule. Please understand before registering: $100 of the registration fee per participant is non-refundable once your reservation has been confirmed. For example, if you register 3 people and call to cancel, $300 is non-refundable. The conference has a minimum age requirement of 18. Rare exceptions may be made at the sole discretion of the Similar Ministries Manager. If you have further questions or would like to apply to shoulder with CPYR as a similar ministry, please contact our team at (541) 330-0123 or similarministries@cpyr.org.